Improved wet braking by 5%* due to a new silica rich tyre compound improving the wet label value to B. We deliver value for money. 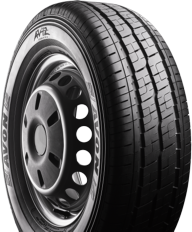 The life span of the Avon AV12 is similar to the proven Avon AV11, based on a durable carcass construction**. 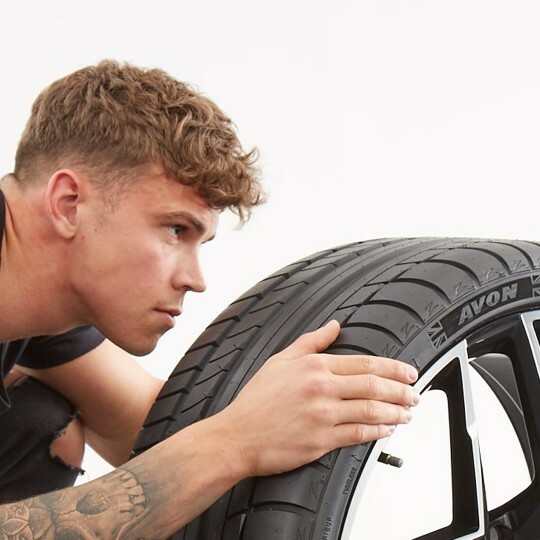 Durability compared to the Avon AV11 is improved significantly by adding two sidewall protection rings and a 6mm wider kerbing rib equipped with recessed lettering. 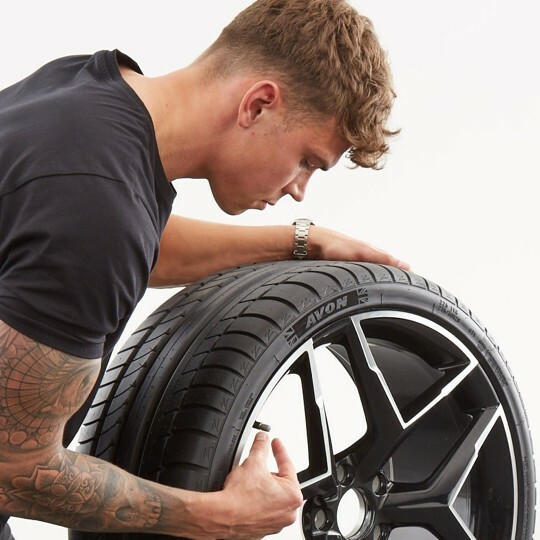 The extensive rally history of Avon helped in developing this sidewall protection technology. 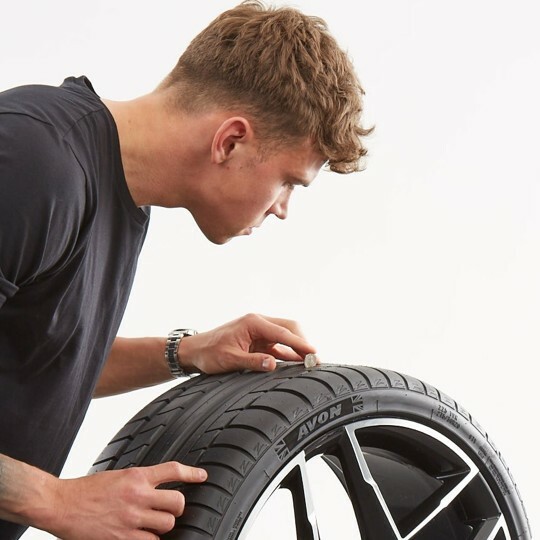 Fuel consumption is partly determined by the rolling resistance level of tyres. 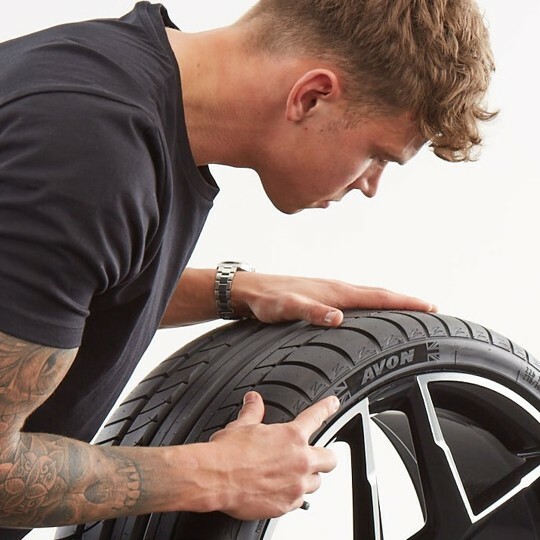 Due to the new silica-carbon compound the Avon AV12 reduced rolling resistance by 10%*. *According to internal testing performed in the UK during 2018 against the Avon AV11. Vehicle used: Volkswagen Transporter T5 2.0 TDI.